At TechT, we strive to make the best products in the world. We specialize in making paintball guns (markers) cycle faster, smoother and more consistent (accurate), all while making it be more gas efficient. We manufacture paintball gun bolt upgrades, paintball gun trigger upgrades, paintball loader upgrades, paintball gun maintenance videos, paintball t-shirts, paintball gun o-ring kits, various paintball marker accessories, paintball stickers/decals, custom gun hardware, custom made paintball guns, custom molded paintball products, and various other custom machined/extruded/molded products that are all MADE IN THE USA! When producing every product, our goal is to make it hands-down the best product in its class. We strive for perfection in every aspect of our products. 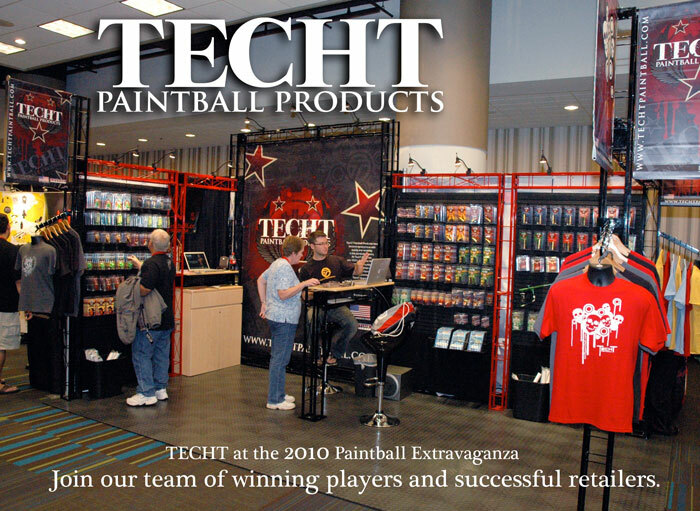 Our products are the result of our love for paintball. We are very proud of the fact that all of our products are made in the USA. 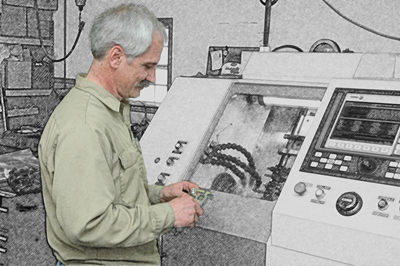 Our machinists manufacture our products to the tightest tolerances possible. Because of our attention to detail and strict quality guidelines,TechT has become synonymous with quality and performance. All of our parts also carry a WARRANTY for manufacturers defects. Here at TechT, performance parts are our business, and we take our business very seriously. We invite you to join our winning team of skilled players and successful resellers.